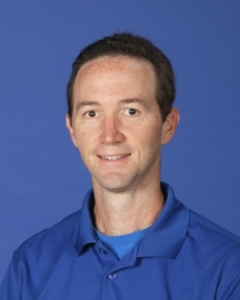 Mr. Stam joined the secondary faculty as a Bible teacher in 2003. He served as youth pastor and senior pastor for eight years prior to coming to SCA. Mr. Stam is president of a nonprofit ministry that provides leadership training for Christian students.